In the monthly cash circulation newsletter “Currencies of the World: Cash Circulation. Analysis. 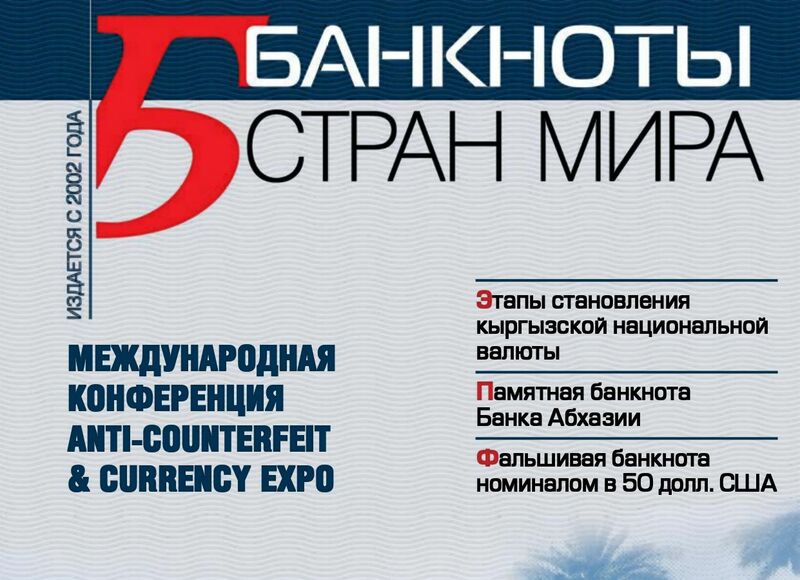 Counterfeits” (№1 / 2019) published an article about the first memorable banknote of the Republic of Abkhazia“ Vladislav Ardzinba ”. The article presents the detailed characteristics of the banknote, and also describes the security features. 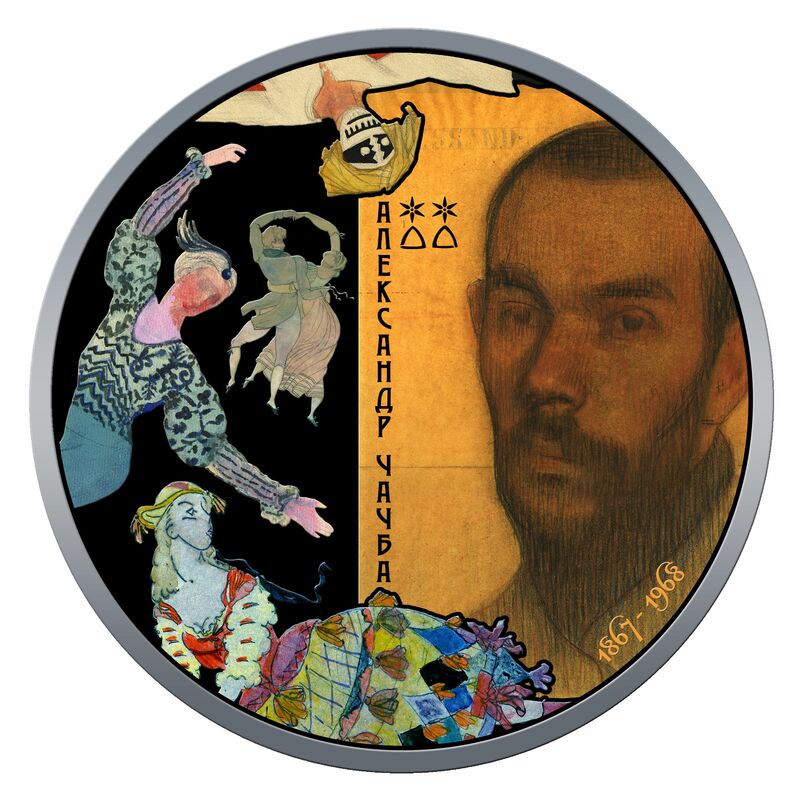 The National Bank of the Republic of Abkhazia announces the issue into circulation of a commemorative coin “Aleksandr Chachba”. 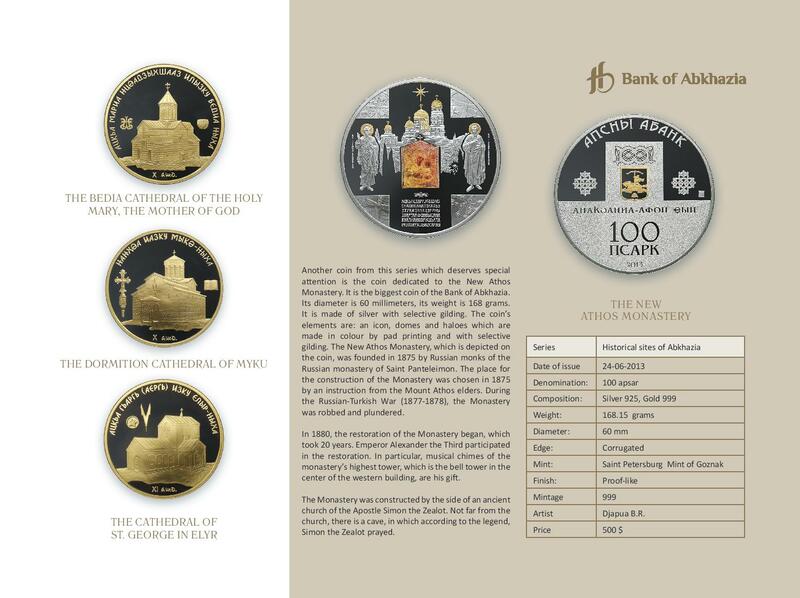 In connection with the introduction into circulation of a commemorative coin “Nestor Lakoba”, the National Bank of the Republic of Abkhazia has made a decision to donate one commemorative coin to the State institution “The N.A. 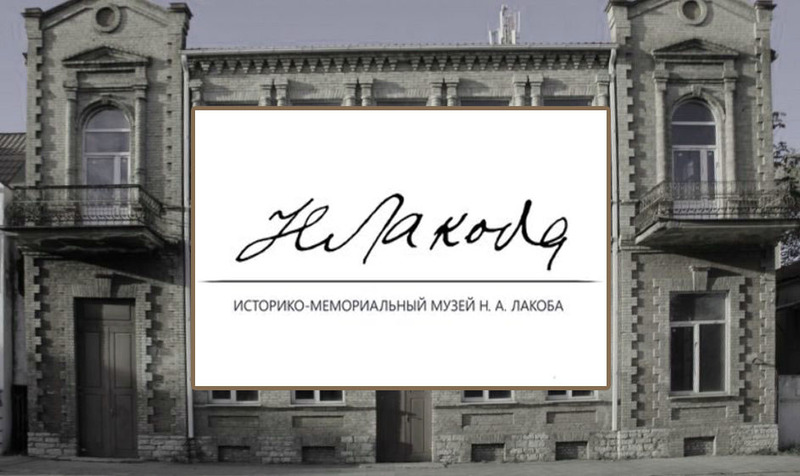 Lakoba Historical and Memorial Museum”. 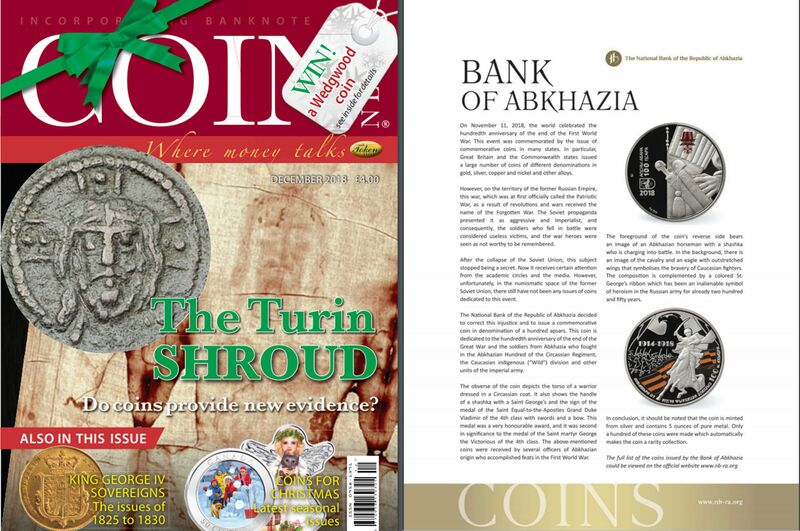 In the biggest British numismatic magazine “Coin News Magazine”, an article has been published about the coin “The Abkhazian Hundred” which is dedicated to the hundredth anniversary of the end of the First War World and the soldiers from Abkhazia who fought in the Abkhazian Hundred of the Circassian Regiment of the Caucasian indigenous (“Wild”) division. The National Bank of the Republic of Abkhazia announces the issue into circulation of commemorative coins “The Abkhazian Hundred” and “Nestor Lakoba”. 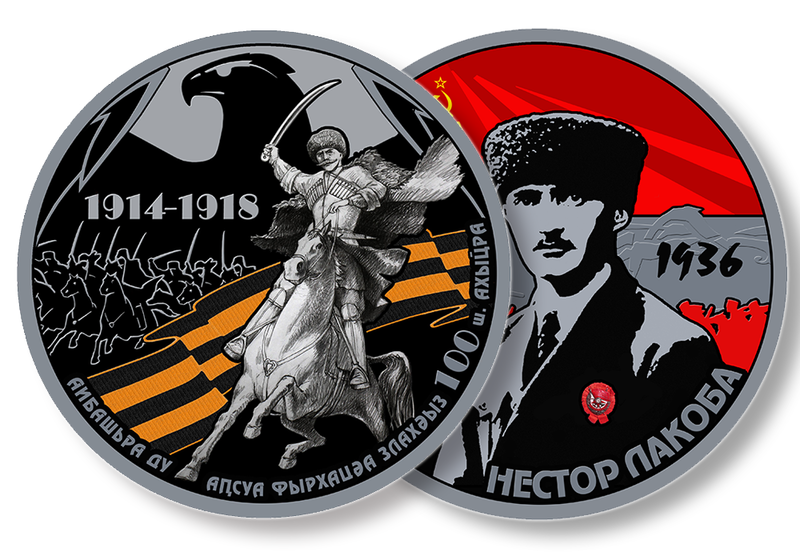 The commemorative coin “The Abkhazian Hundred” is dedicated to the hundredth anniversary of the end of the First Patriotic War and to the warriors from Abkhazia who fought in the Abkhazian hundred of the Circassian regiment. For the first time in history, the coins of the Bank of Abkhazia have been published in the Standard Catalog of World Coins of the American publishing house Krause Publications. The oldest numismatic catalogue Krause is published annually from 1952 in the USA. It contains full information about the coins of all of the world’s countries. From the 2nd to the 4th of November, the Ninth International Conference and Coin Exhibition Coins-2018 took place in Moscow. Central and commercial banks participated in it, as well the biggest mints of the world, auction houses, and specialised publishers. 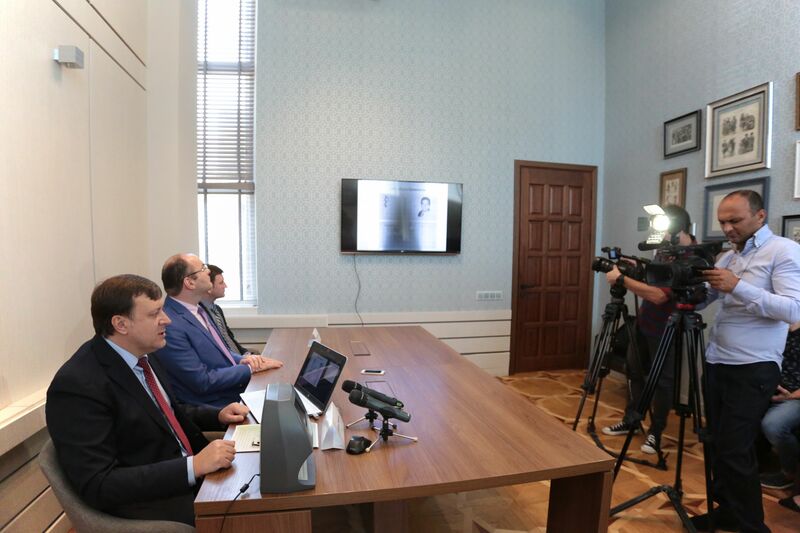 On September 29, a press conference took place in the Bank of Abkhazia which was dedicated to the presentation of the first commemorative banknote “Vladislav Ardzinba”. The banknote is dedicated to the 25th anniversary of Victory in the Patriotic War of the People of Abkhazia of 1992-1993. 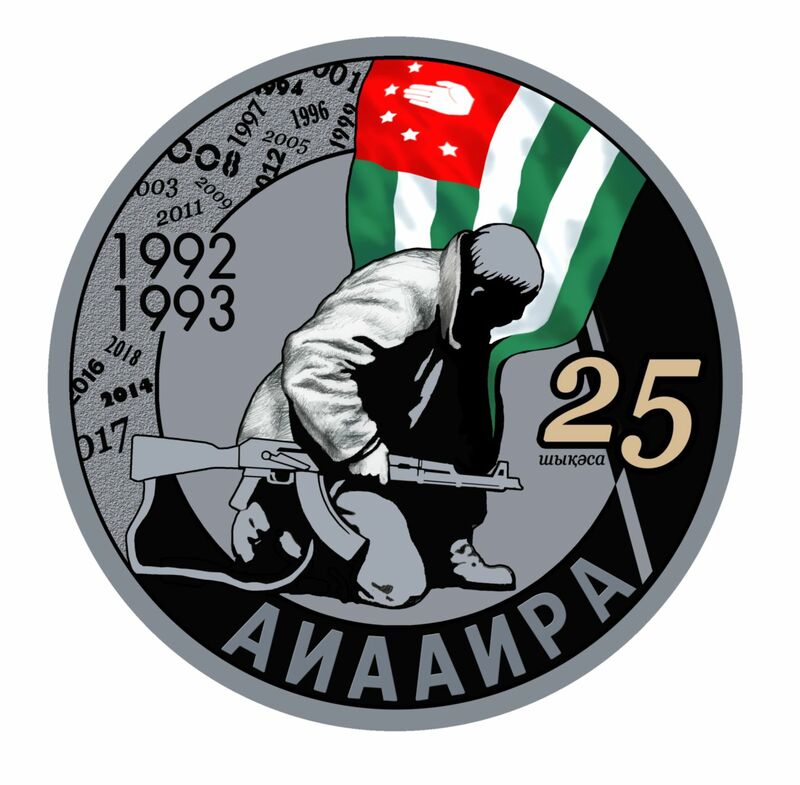 The National Bank of the Republic of Abkhazia announces the issue of a commemorative investment coin “Aiaaira 25” which is dedicated to the 25th anniversary of Victory in the Patriotic War of the People of Abkhazia. 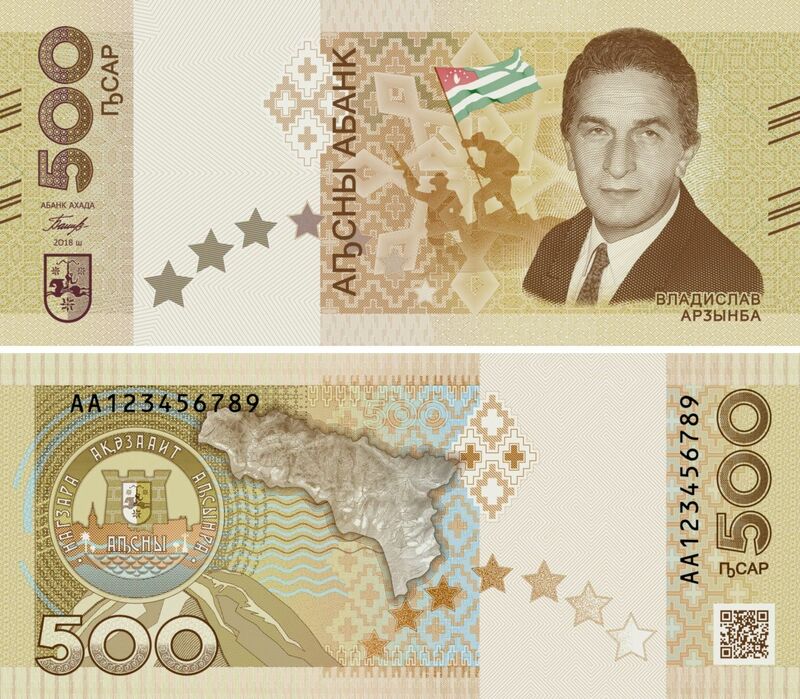 The National Bank of the Republic of Abkhazia announces the issue of a commemorative banknote “Vladislav Ardzinba” in denomination of 500 apsars which is dedicated to the 25th anniversary of Victory in the Patriotic War of the People of Abkhazia. Date of issue: September 29, 2018. The size of the banknote: 150 x 65 mm.